I'm looking forward to all the surprises the rest of this album has. Sounds like if Enya made enjoyable music. Good stuff! 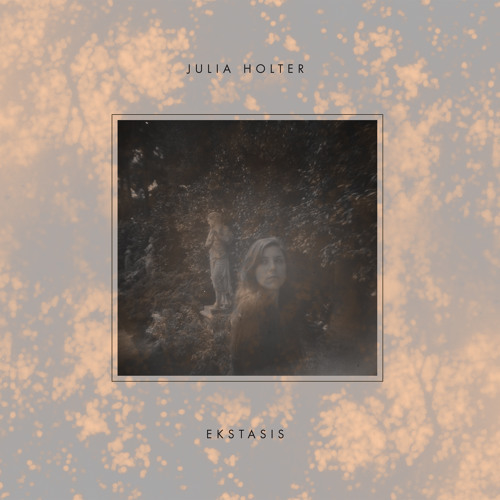 Stream Ekstasis in its entirety at http://www.npr.org/2012/02/26/147294456/first-listen-julia-holter-ekstasis. It's a beaut! so, julia plus devendra? a sound that doesn't know if it wants to stay in random rhythmic tune or not? Absolutely stunning. Love beyond words. Amazing...I'm a fan! Can't wait to hear more!! !